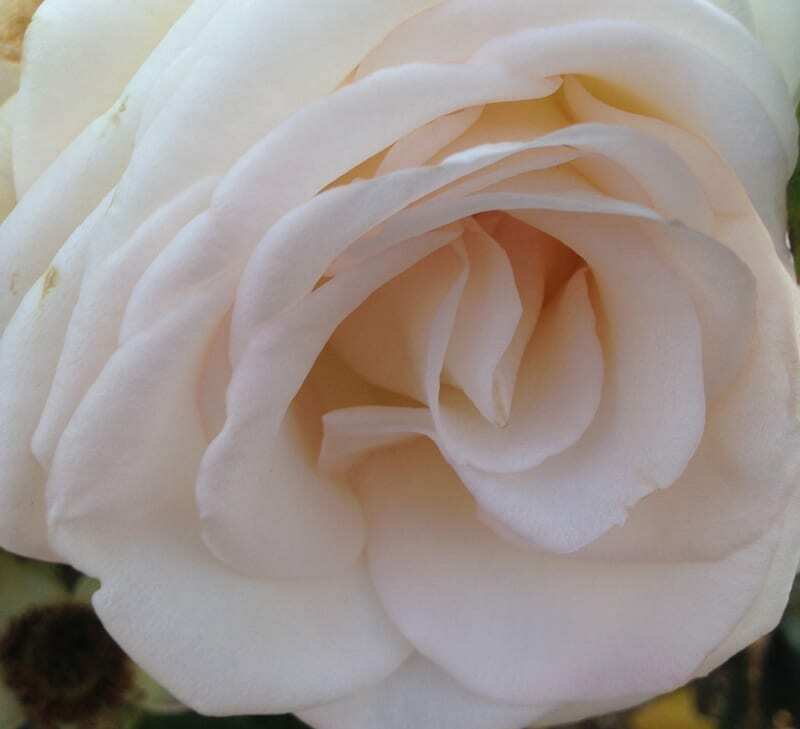 This neatly shaped, head high bush covers itself with velvety white hybrid tea blooms. 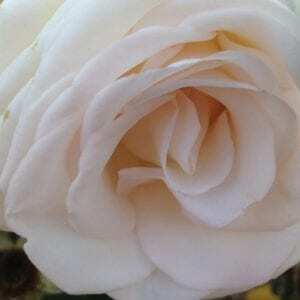 These flowers exude a strong fragrance, which was inherited from its parent, Snow Queen. This plant is a fantastic specimen for cut flowers. The pure and immaculate blooms make for a perfect mascot for Miss Earth SA.